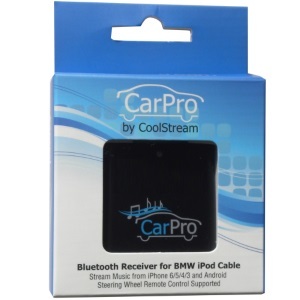 The CoolStream CarPro is the Bluetooth adapter that BMW and Mini Cooper owners demanded! 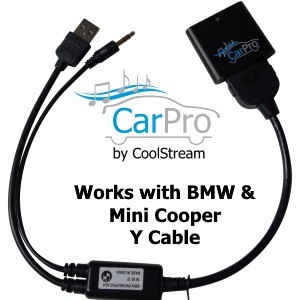 Make the old 30 pin iPhone 4 cable in your BMW or Mini Cooper (cable NOT provided by CoolStream) useful again by using CoolStream’s latest Bluetooth adapter, the CarPro. It is specifically designed to support music streaming from mobile devices, such as iPhone 7 or iPad Air, to the BMW or Mini Cooper Y Cable for iPod. Questions? See the CarPro FAQ or use the Contact Form to send us a specific question. We would love to hear from you. Easy Installation. Just Plug, Pair and Play. 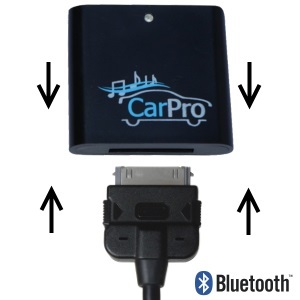 The CoolStream CarPro plugs on to the 30 pin old iPod / iPhone Y cable. When you turn on your BMW or Mini Cooper, the CarPro automatically powers on and is ready to pair with your phone, iPhone and Android phone. Tap CarPro and enter 0000 (four zeros) as the Pin Code. Play music, stream Pandora or listen to a Podcast. 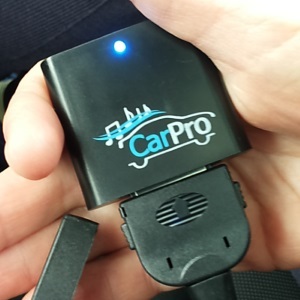 After the first use, the CarPro will automatically reconnect to your mobile device after starting up the engine. No additional cables to plug in, no batteries, to charge and no microphones to find. The CarPro also works with the steering wheel buttons. So you can manage your songs saved on your phone by skipping forward or backward, pausing or playing the music and controlling the volume. The steering wheel controls will NOT work with streaming apps like Pandora or Spotify. The CarPro is NOT designed to work with after market iPod cables manufactured by companies such as Alpine, iSimple or USA Spec. The new iPhone 7 (and models 6 and 5) has the new lightning 8 pin connector and does NOT fit on the old 30 pin cable. No problem. We have optimized the software inside of the CoolStream CarPro for the iPhone including iPhone 7. Please note that iPods are NOT supported. 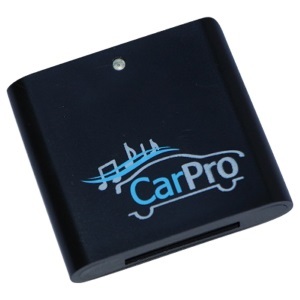 Once you have paired your iPhone or iPad to the CarPro you will enjoy the following. Your music library saved on your iPhone will appear on the car’s entertainment system screen. Song and artist information from music streaming apps like Pandora will NOT be displayed. You can navigate through your music library using the car’s control buttons. 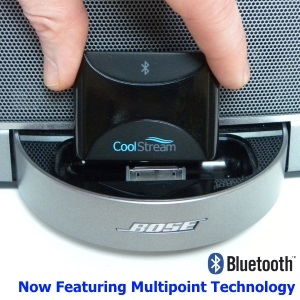 The Bluetooth protocol of the CoolStream CarPro also supports Apple’s Airplay function. Bluetooth receiver with 30 pin connector. Plugs into the BMW or Mini Cooper 30 Pin car iPhone iPod cable for Bluetooth music streaming. Pairs with all iPhone models, iPads, Android phones and any other Bluetooth enabled device. Bluetooth version 2.0 + EDR compliant, CSR BlueCore 5 Bluetooth module. Supports Apple’s iPod Accessory Protocol over Bluetooth Technology. Maximum Bluetooth Range is 30 feet. To achieve best quality sound, mobile device should be at maximum volume. Does not support handsfree calling. CoolStream is a trademark owned by Exeter Science & Entertainment LLC. Exeter Science & Entertainment warrants all its products, including the CarPro, against defect in material or workmanship for 1 year. Questions? See the CoolStream CarPro FAQ or use the Contact Form to send us a specific question not found in the FAQ Section. CoolStream is glad to now add onsite Reviews for our customers. 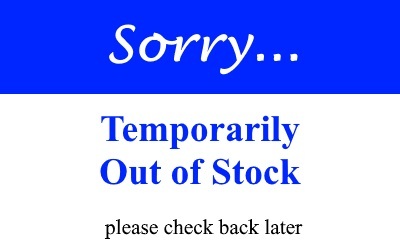 If you have purchased and use this product, we would appreciate your feedback. If you have general questions, please see the FAQ’s for this product first, then feel free to contact us with your questions. Please use form below. Once reviews are available, they will show below.